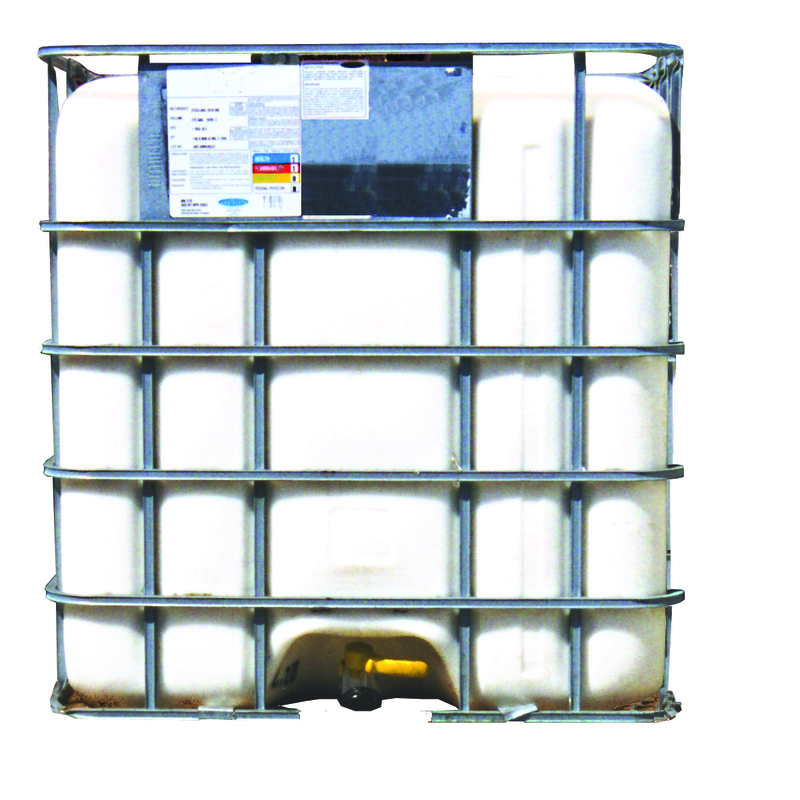 White pigmented concrete curing compound DOT Road Cure - WW is ideal for interstate and highway roads. It is a high solids, water-based, wax-type concrete curing compound that, when applied to freshly placed concrete, forms a moisture vapor-resistant membrane that maximizes water retention for improved cement hydration and increased concrete strength. The white pigment helps to keep concrete cool by reflecting the sun's rays and reducing heat buildup. This allows for maximum strength development. DOT Road Cure - WW is not for use on architectural concrete or where cured concrete surface color appearance is critical. Do not use it where treated surfaces are to be covered with concrete or plaster. Do not apply DOT Road Cure - WW where it may come in contact with tilt-up bondbreakers, floor sealers, liquid floor hardeners, water repellents, paints, adhesives, sealants, floor coverings or other floor treatments or coatings. Not recommended for residential applications or when air temperatures and/or concrete temperatures are less than 40 degrees F. Residue may remain on cured concrete surfaces for days or even months depending on exposure or conditions. Treated surfaces may be slippery prior to drying and when wet.